If you had to ask the question to gamers across the world, and even people who aren’t gamers, if they knew who Mario or the Super Mario. Bros were, they’d tell you immediately. Some would even reveal that they’ve never even owned a Nintendo console before and yet still know this. Now, raise a similar question and change Mario to Wario, and you’ll receive a blank stare, or perhaps find that you are being accused of making something up. This is sadly the fate of Wario, a character created as the antagonist to the famous Mario. A character that has been around since the early 90s and has since appeared in many series and games such as Wario Land, Super Mario Land 2: 6 Golden Coins, Mario Kart, Mario Tennis, Mario Party and of course his own series, the wacky and zany WarioWare. Since the early 2000s, Nintendo introduced this new series to the Wario franchise. 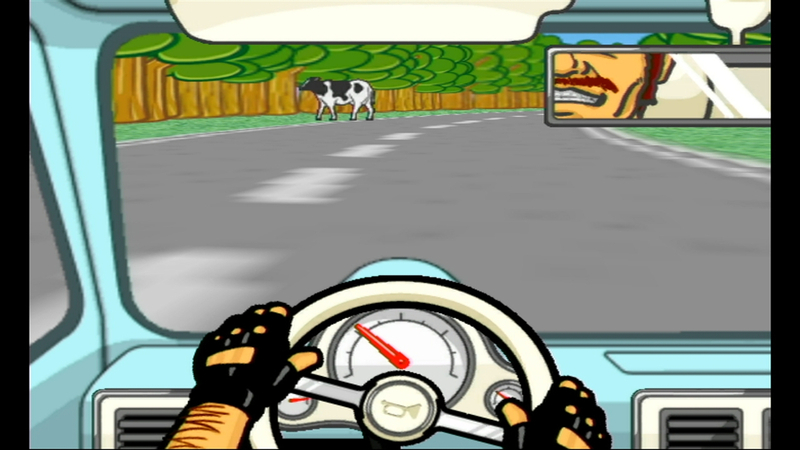 The games, known as WarioWare, introduced players to short and often quite weird (in the best of ways) mini-games, better known as microgames. The premise is simple: Wario has opened a game development company and has created short microgames to entertain people and make money, instead of the usual lengthy video games, we’ve come to know. 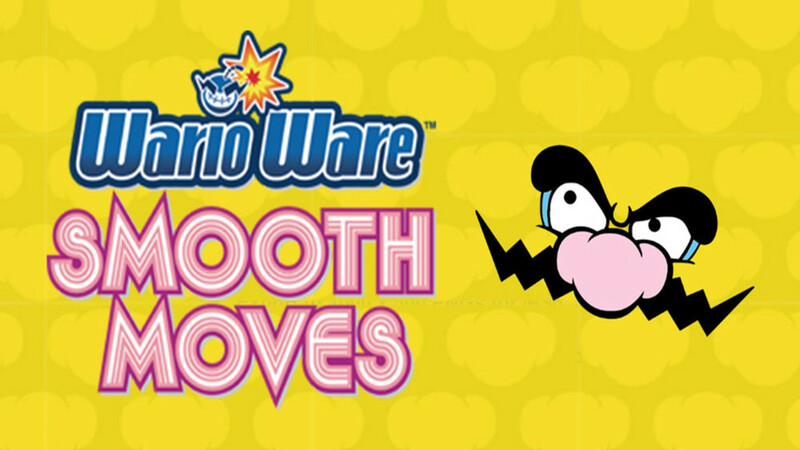 Of course with WarioWare: Smooth Moves, things are a little different. Although the backstory of the world remains intact, players here will find themselves in the lives of multiple characters stories. The game incorporates a story played out by different characters within the game. Whilst the story plays out, it is up to the player to help the character overcome their current, challenging tasks. For example, a martial arts teacher and his student are on a journey. Upon this journey, they stroll into a town and the teacher announces that he is hungry. It is up to the student to acquire food for his master while jumping over the crowd that separates them from the stall that actually has the food. As the student reaches the stall, the player begins a series of microgames that include a bunch of challenges that seem to have nothing to do with the story that we’ve just been a part of a second ago. For instance, while trying to acquire food for his master, players will be tasked with holding the Wiimote in different positions. Each position has its own name, known as the remote control, the tug of war or the waiter to name a few. Players then need to complete challenges such as sawing wood (the tug of war position) or finding a hidden diamond ring in one of two drawers (the remote control). 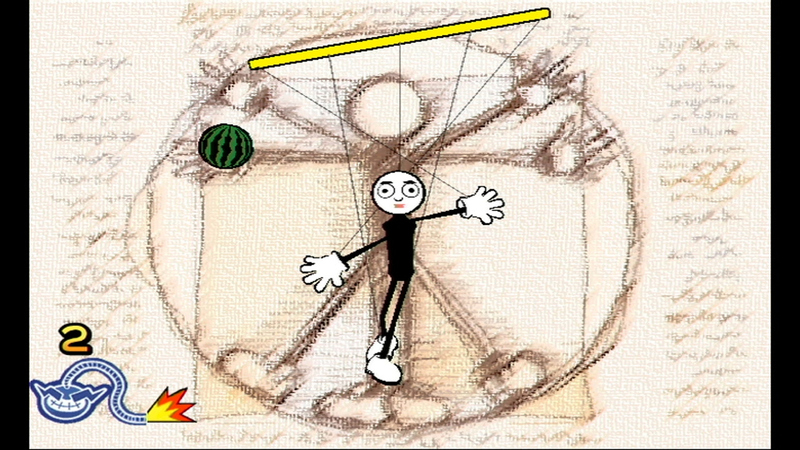 There are many other microgames that use the Wiimote’s motion functionality in the wackiest of ways. For instance, you’ll have to hold the wiimote in an upright position known in the game as “the umbrella”. While doing this, you’ll need to tilt it slowly up to your mouth as if you’re about to drink a glass of water. 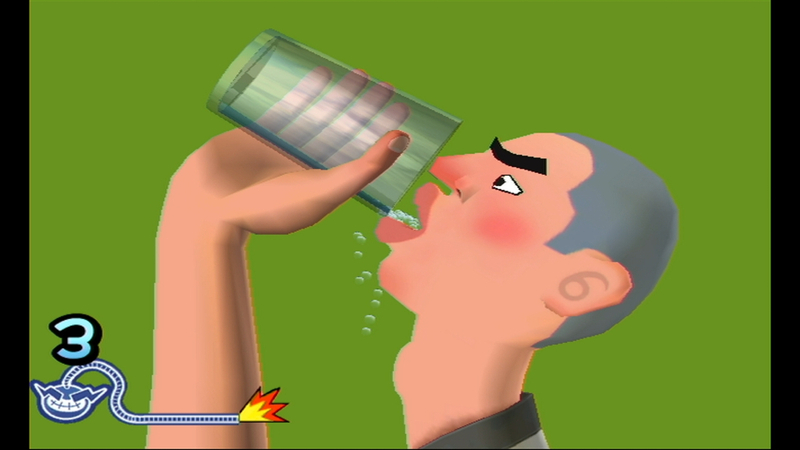 Do it too fast though, and the water will spill out all over the characters face in the game, resulting in a failure of the microgame. And the best part of it all, each challenge has a time limit of five seconds! The game does have a nice way of laying out each story which is set out on an open map. From here players can scroll across the map of Diamond City and select the story from icons on the map, icons resembling the character that you’ll be playing as. A cheerleader called Mona, the young martial arts student known as Young Cricket and even Wario himself. These stories are loosely incorporated into the game. Placed more so for the entertainment of the player rather than an actual scripted full-length feature. All in all WarioWare: Smooth Moves is an insane amount of fun. Obviously, it is best played with a group of people, but can be just as much fun solo. The game possesses many fun quirks, like the short sound clip before the menu pops up on screen has Wario saying, “it’s a Wii, Wario”. An obvious gag for Mario’s famous line, “it’s a me, Mario”. 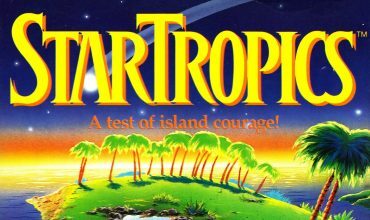 The story itself isn’t really something that you may enjoy and seems to be in place more to carry the various microgames. 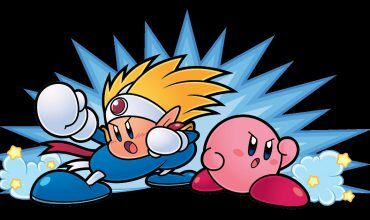 And admittedly I do wish the microgames were longer in length and not around five seconds each. Nevertheless, the Wiimote’s capabilities shine in this game. 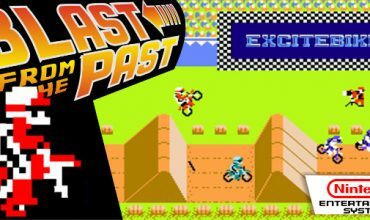 Having to use it in such quick succession in so many different ways was challenging and brought even more entertainment to an already wacky adventure. Not to mention the sound effects that make it through to the Wiimote’s speaker, such as the vacuum machine’s noise while vacuuming leaves up, or the sound of wood being sawed while you push and pull the Wiimote in a motion of cutting wood. Wario may be the antagonist to Mario, but he sure knows how to bring the fun. WarioWare: Smooth Moves is definitely something I’ll be playing more often, especially when having family over. It’s the type of game that makes me realise just why the Wii and Wiimote was so successful.